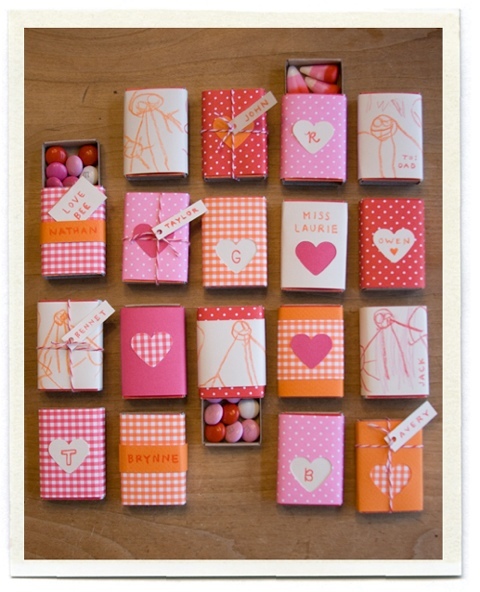 How adorable are these little valentines by Brooke over at Inchmark?! And you can fill them with just about any little thing you could think of–stickers, notes, or tiny toys. I will make these with my daughter this year for sure!